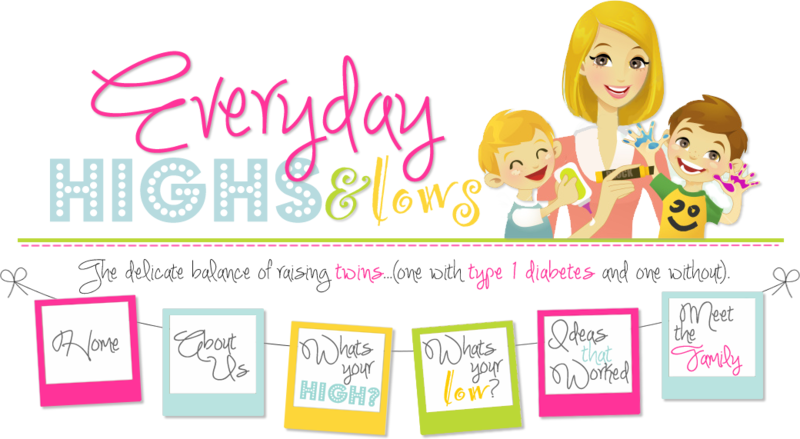 Everyday Highs and Lows: what are you saving it for? Well, it's been eleven years and she hasn't shown up yet. Nope! The Queen has been very busy in England. She has not come by wanting to see my fabulous like-new kitchen table! Eleven years ago, I bought a new table from the store called House of Denmark. I immediately ran out and had a table pad made for it. I was so scared to scratch, dent or ruin this pretty cherry wood table that so perfectly matched my kitchen. The table topper had a faux leather finish. Supposedly, you could put a hot pot from the stove on the pad without a hot mitt. Of course, I’ve never tried it for fear of ruining the table topper! The other day, our family was playing Yahtzee and I noticed that the table topper smelled like eleven years of Mr. Clean! It was overpowering. So I took the table topper off after we finished the game. Wow! Looking at the table was like opening a present! It was super shiny and, truth be told, I smiled. Weird to be happy about something like that, but it was like looking at it for the first time when the delivery guys delivered it eleven years ago. Then, I thought, what the heck am I saving it for? I wish I could say that we entertain a lot and wanted to keep it nice for company. Generally, the only people who visit are my mom, Michael's parents, his two bachelor friends and a handful of my good friends. If I were to remove the table topper when these people come over for dinner, not one of them would care if my table was scratched or dented. They wouldn't even care if we didn't have a table. Why was I not enjoying it for myself? My 1980's upbringing taught me to keep things nice. Back then you might get only one table in a lifetime. Sort of like our depression-era grandparents. Michael's grandma still religiously saves rubber bands and used wrapping paper! So here I have been saving it for one day when I would really need to impress someone. I guess. Now it is actually a little out of style. It still looks good in the space but it's kind of "mission-like". I have been saving it so long that it is out of date and the House of Denmark chain has been out of business for at least six years! So I made decision. I took off the chemically smelling table pad and bought some placemats (I am making progress, but I still can't totally go rogue). I put the table pad in the closet for the days we need to play with clay and decided to use my table au natural! It was a little liberating. Then, I started looking around my house. What else was I saving for the Queen? The next morning at 7 a.m., I served English muffins and scrambled eggs to two little crazy-haired, sleepy boys on a shiny "new" table, and I used my Waterford dishes, crystal glasses and golden silverware! The queen may never show up but I could at least impress two little princes with Legos! What are you saving? Better yet, what are you saving it for? Funny post. Thanks for the laugh. Hahaha, I got so used to the pad I didn't even comprehend that there was a wood table under it! I would have sworn there was no pad on it. Too funny! Whip that bad boy off! You sound like my mother's family. My grandmother saved everything in perfectly tidy little bundles. Her camera was in a baggie in its original box, in a bag, in the cabinet. It was an ordeal to get the silly thing out!